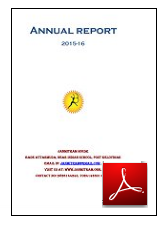 Organization published annual report, assessment reports and success stories every year. It covers all the activities and programmes . 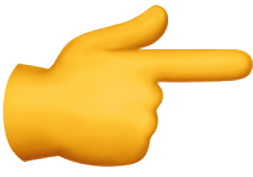 Click to see these reports. 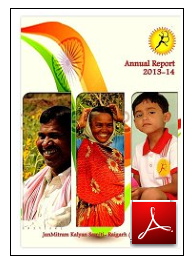 Janmitram Periodically publishes its gathered experience in social field through variety of publications. 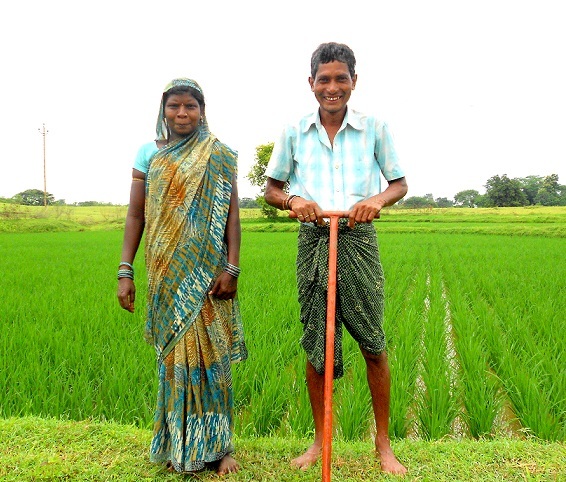 Beside, handbook for rural businesses have also got place in our publications. Some of useful publications are listed below. Kamyabi ki rahen (Paths of success) 2011 Motivation for young Micro- entrepreneurs and SHGs. 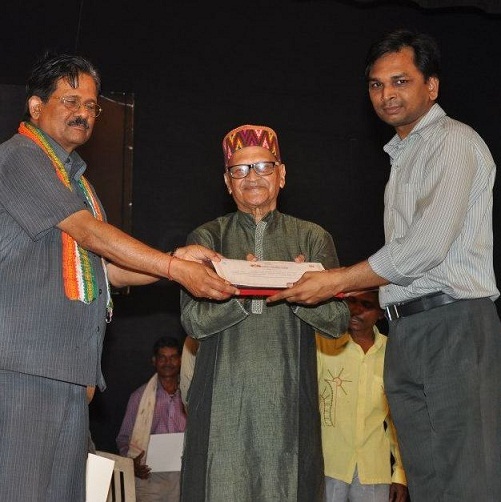 Organizational surplus JanMitram imparts various income generation trainings at regular intervals. Resource material for different trades or business has been prepared. 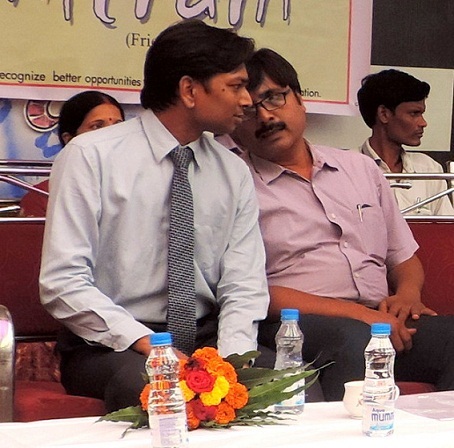 A general motivation and business skills is regular requirement of all such trainings. This book gives a brief of those traits. Aranya (Forest) Hindi 2011 Orintation and sensitization of Joint forest management committees regarding community forestry and forest management. Forest Development Agency (FDA) CG-Forest Department Joint forest management committees are entrusted with responsibility to project forest in close coordination with forest department. JanMitram was entrusted to educate these committees regarding government rules and regulation, JMC rights and duties, JFM guiding principles. The book also contains methods and guiding principles of micro planning for forest resource. Jal Chetna (Water Conciseness) Hindi 2012 To educate watershed committees regarding soil moisture conservation techniques GOI-GOCG Jal Chetna address intital orientation and sensitization of watershed comitte members and village community for water harvesting. Then it provides technical details of various water harvesting structure i.e. contour trenches, bunding, pond and check dams. The book also provides social mechanism for maintenance of these structures. Sanjivani ( To Revitalize) Hindi 2011 Need of this book arise as many of SHGs were observed to get defunct? This book was a manual for our staff and volunteers due to Revitalizing and rejuvenating SHGs. 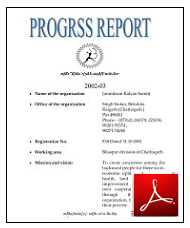 SGSY ZP-Raigarh After inception of SGSY in 1999, over 5000 Groups were assisted under SGSY. However, most of them got defunct with time. JanMitram was rested with task of re vitalizing and reunite them. This book analyses cause of enthusiasm loss and conflicts. This book guides volunteers to infuse clear and transparent system of accounting and leadership. This also helps to prepare credit plan of SHGs. 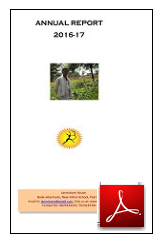 Vatika ( Garden) Hindi 2010 Vegetable cultivation techniques, all year cycle and farm planning Organizational surplus This book contains complete details of vegetable suitable in our floristic region, along with ideal farm planning that enhances cropping intensity. This book is helpful to educate SHGs to use their kitchen garden and wasteland to cultivate vegetable and additional income throughout the year, not to mention healthy nutrition for family. Lakh Utapadan me Navonmenshi vyvsaay Innovative business in lac sector Hindi 2010 Business principals of lac and value chain development NABARD The book contains details of innovative business for brood lac. 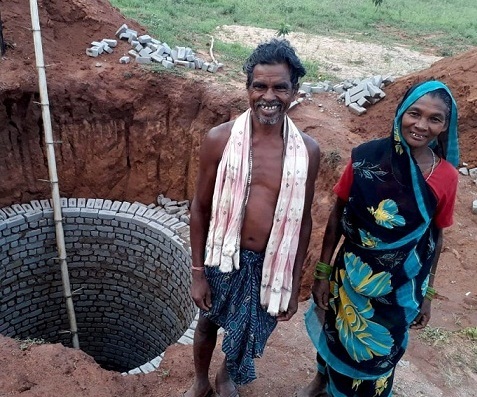 This NABARD project aimed towards social marketing of brood lac, development of brood clusters and providing marketing support to complete value chain. 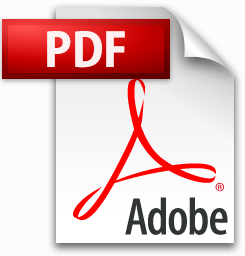 This book was used as resource material to educate farmers and their groups to high quality brood and it marketing techniques. 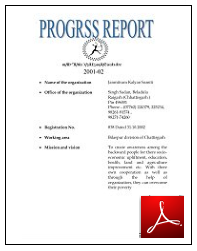 Vikas Pathshala Development School Hindi 2009 Compilation of Social security schemes and other developmental schemes of GoI CAPART The book is helpful for social workers to link weaker sections of society with social security scheme with special reference to women. Gramin vikas Aandolan Hindi 2008 To educate PRI on water conservation and sanitation CAPART The Book finds a way to converge ongoing MORD schemes of GOI for water harvesting and village development. Aaranyak (The Son of Forest) Hindi 2008 To disseminate know how of lac cultivation processing among farmers and tribes SGSY Spl Project (GOI-GOCG) The book contains information about morphology and life cycle of keria leacca, nature occurrence and management of host trees, biotic and abiotic factors that affect the yield and quality of lac, agronomy practices of newly discovered host shrubs and processing of lac. 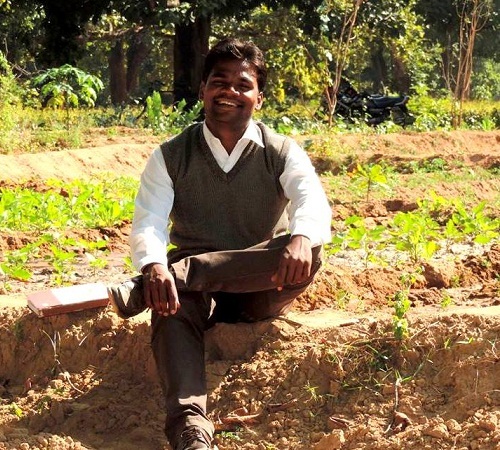 Chalo Bane Vanmitra (let’s be Forest friendly) Hindi 2007 The book was published to educate tribes and framers the sustainable harvesting of NTFP, especially lac. 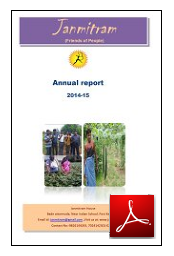 SGSY Spl Project (GOI-GOCG) The book contains detailed account of non destructive harvesting practices and also invites women to participate in Joint forest management more actively. The book tells how a tribe woman can save forest by educating family members. 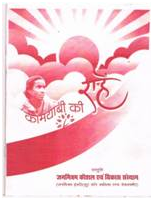 Nava Dahar (The New Way) Hindi 2006 The book was an orientation manual for beneficiaries of SGSY special lac project SGSY Spl Project (GOI-GOCG) Book gives an outline of project, its objective, an insight about lac and its products, market scenario, objective of project, methodologies, beneficiaries; selection, their entitlements, deliverable and time line. Role and responsibilities of different stakeholders etc.